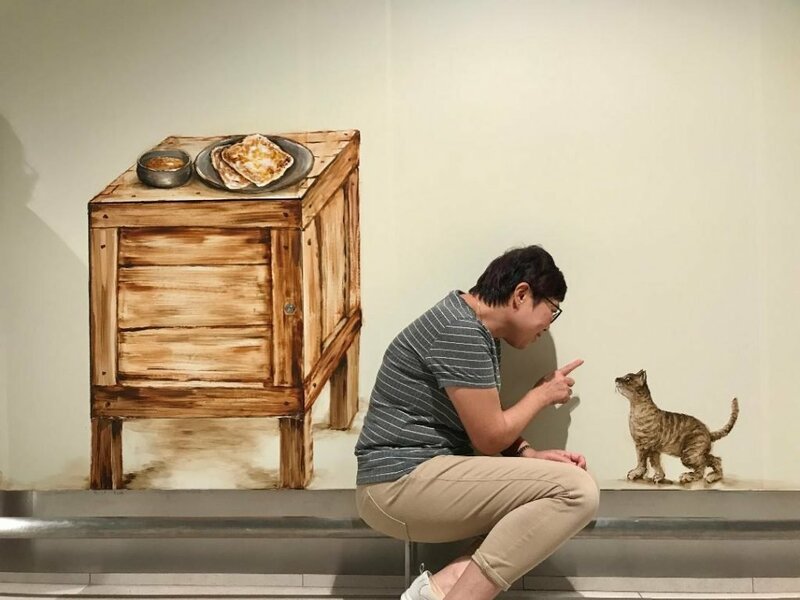 Copyright © 2019	Yip Yew Chong. 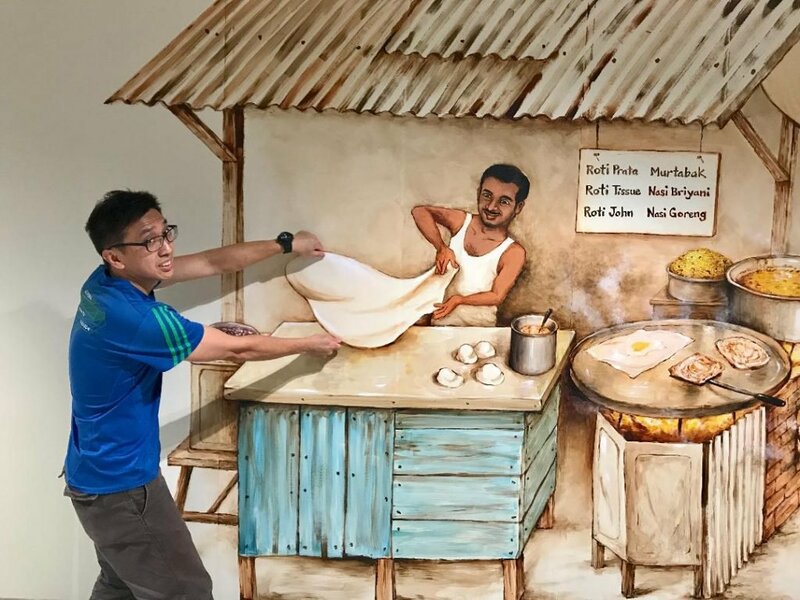 “Singapore Rojak – Roti Prata” is part of a 37metres long mural hand-painted at Changi Airport Terminal 4 Basement level. 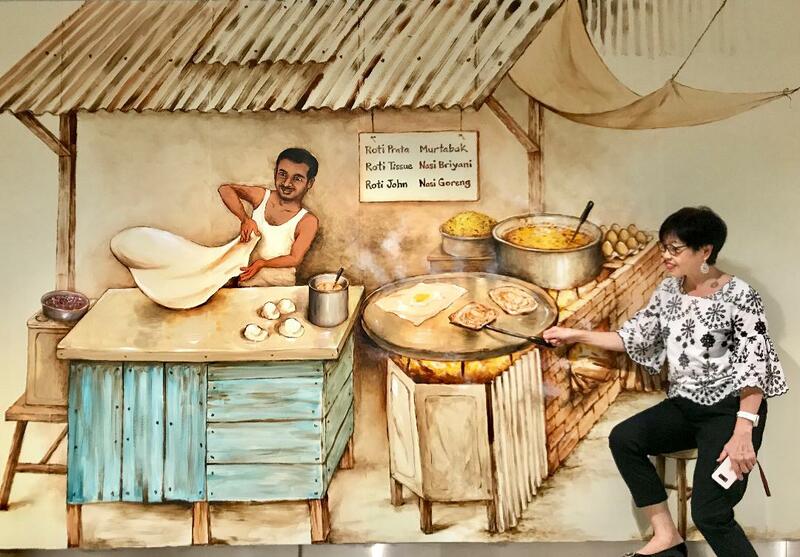 It showcases the colourful cultural and savoury food heritage of multi-racial Singapore. 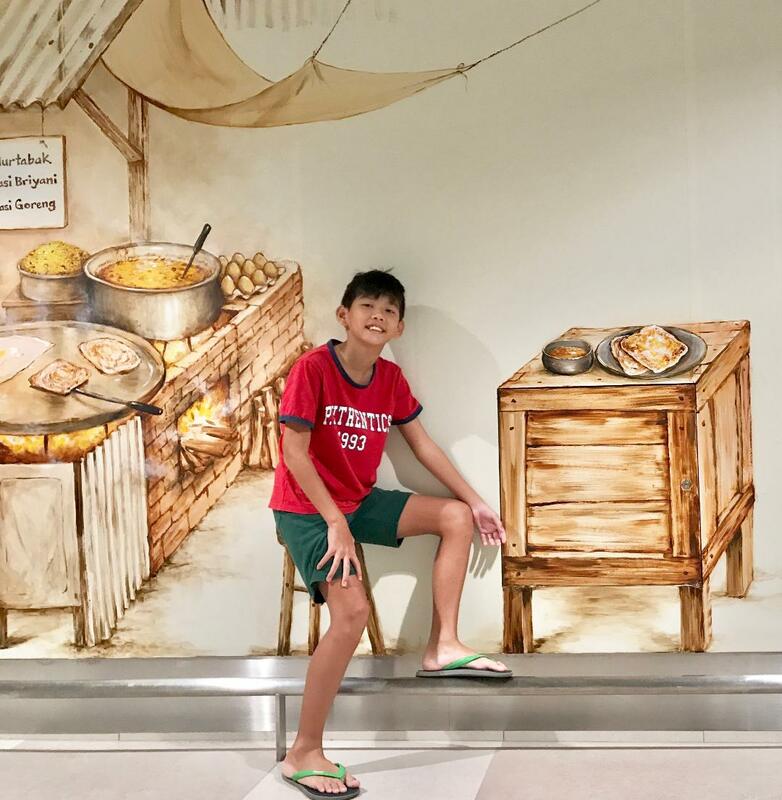 Copyright © 2019 Yip Yew Chong.